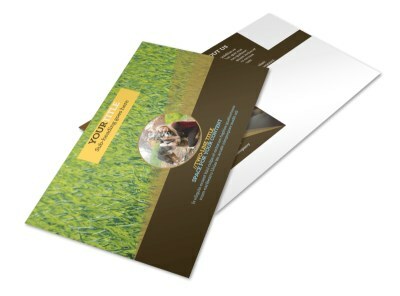 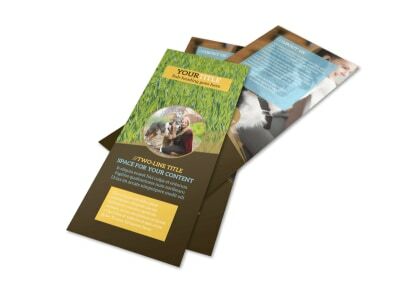 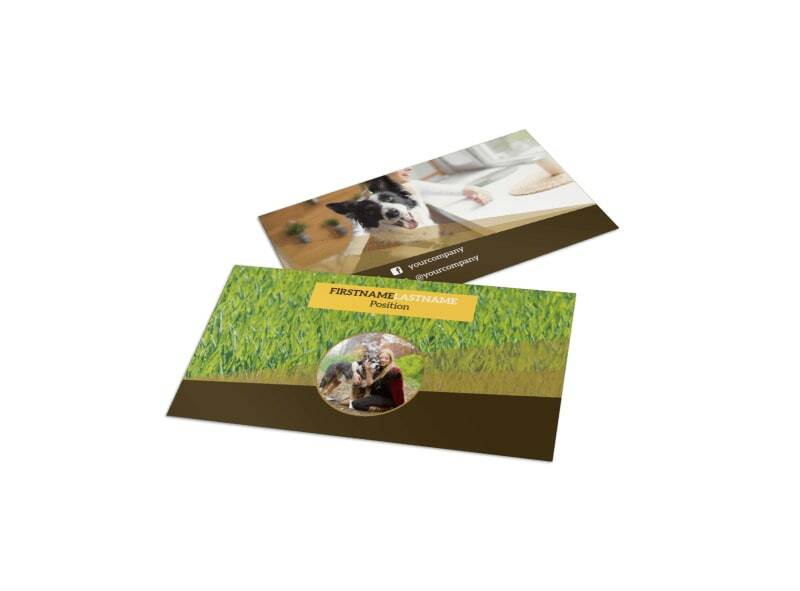 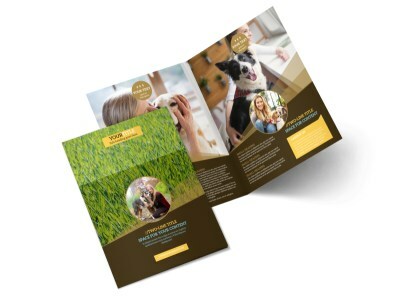 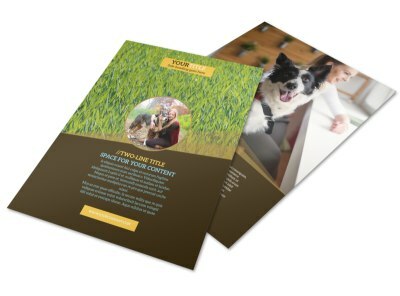 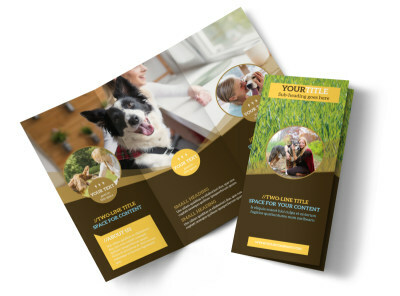 Customize our Obedience Classes Business Card Template and more! 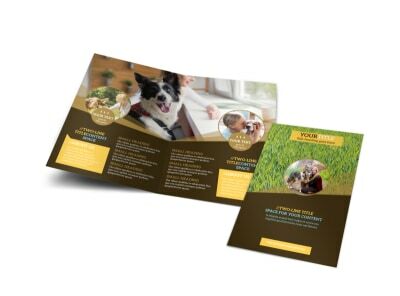 Keep your contact info in the hands of frustrated pet parents with obedience classes business cards running own your deets. 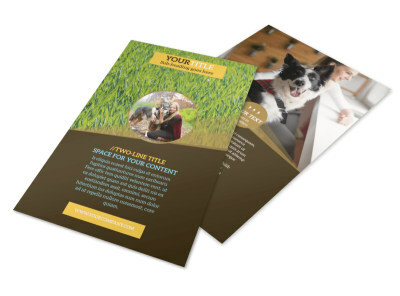 Take advantage of our online editor to customize your chosen template using your logo or artwork and custom text for your contact info and business URL. 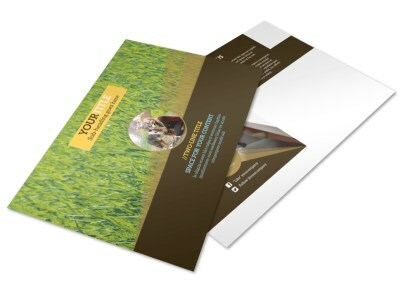 Put the whistle away and get cracking on your business card design now.